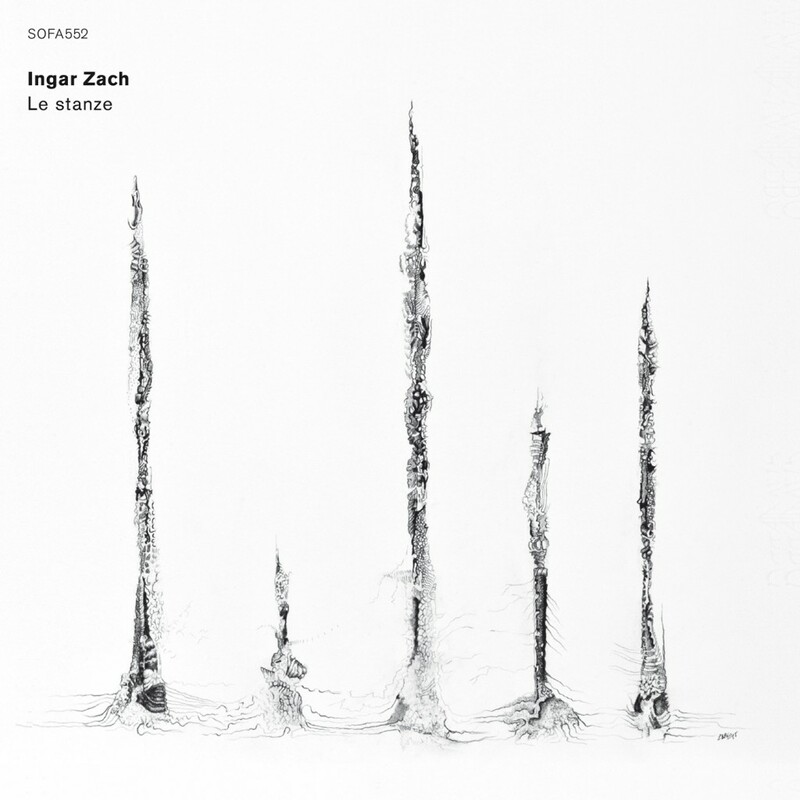 Dear all, my new solo album “Le stanze” is ready for release on LP/CD and digital download on the 7th of October. Check it out on the SOFA website. It can be ordered directly from the SOFA website or purchased digitally from Phonofile. Check out the longest track on the album here.